It's Easter and you are all probably fed up of chocolate, so what better to cleanse ones palate than a nice cup of tea. If found it quite hard to review the latest batch that Whittard sent me, so have taken a while to sip and savour. First up we have a nice Ceylon black leaf tea. There is something here that seems different than my usual PG Tips as it always comes out very milky. I think that the flavours go together so well that you end up with a dark yet smooth taste. It's very refreshing because of that and will be a great warm weather tea. Ive yet to try it with ice and lemon but I do think it may also work. While not an English Breakfast blend I think this is a great afternoon tea. This im not so sure about. I was sure I'd had an Oolong tea before, but this blend of green and black caught me off guard. 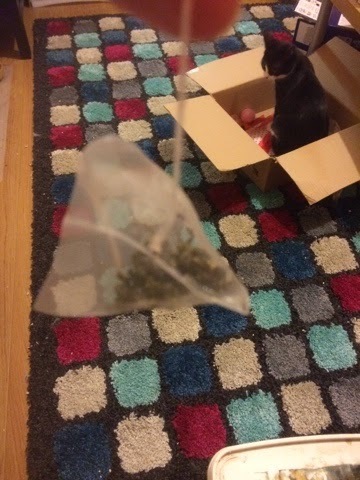 The teabags themselves are very Tea Pigs in style and have tightly packed leaves that explode with flavour once infused. I'm just not that sure that I like the flavour. 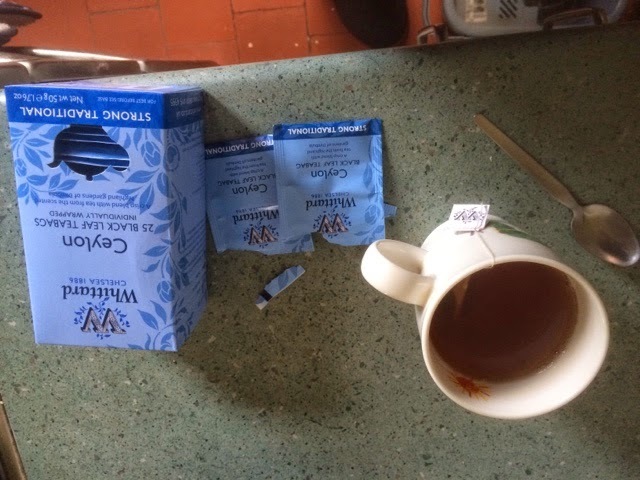 I think if you hadn't told me that this was an official blend I'd just think I'd made it wrong, but I get the same confused feeling from the coffee tea hybrids and I'm not sure I like it. Now technically PG is a black/green blend but one that is on the right side of things for me. I tried this on many occasions, with and without milk, but I just couldn't fall in love with it so I passed it on to someone who will. 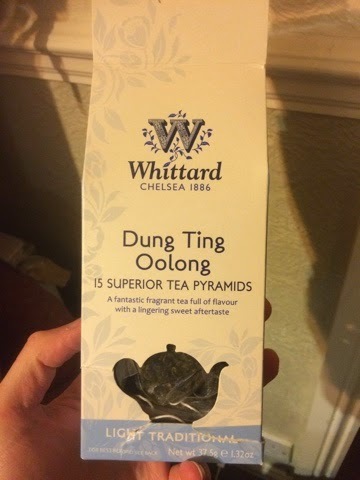 I will endeavour to try other oolongs and see whether it's just me (it usually is) and stick to my lovely strong green and lovely smooth blacks as separate entities to be enjoyed on their own merits.